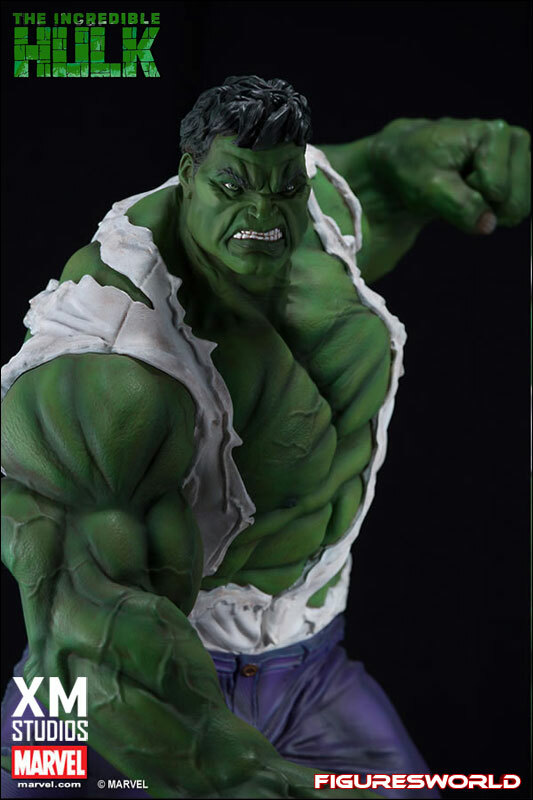 XM Studios is excited to present our next Marvel Premium Collectibles series statue, The Incredible Hulk! 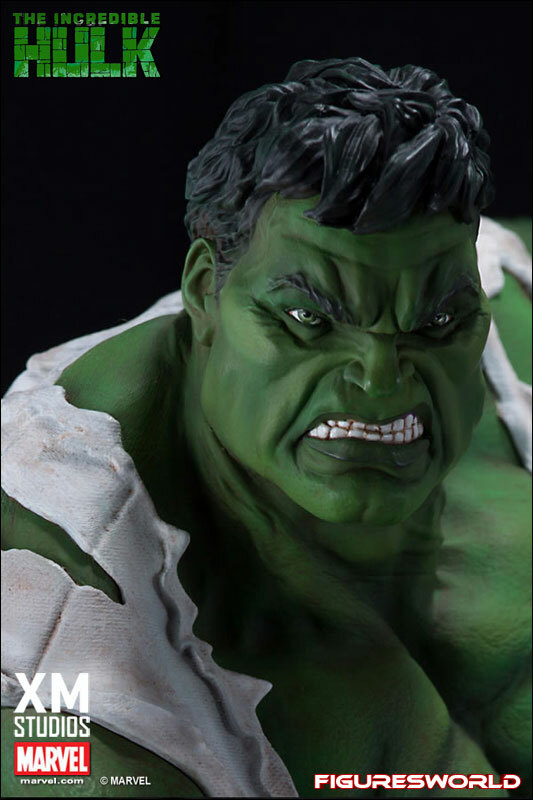 Behold as the extreme power, intense fury and savagery of the green behemoth is immortalized in amazingly detailed 1:4 scale cold-cast porcelain. 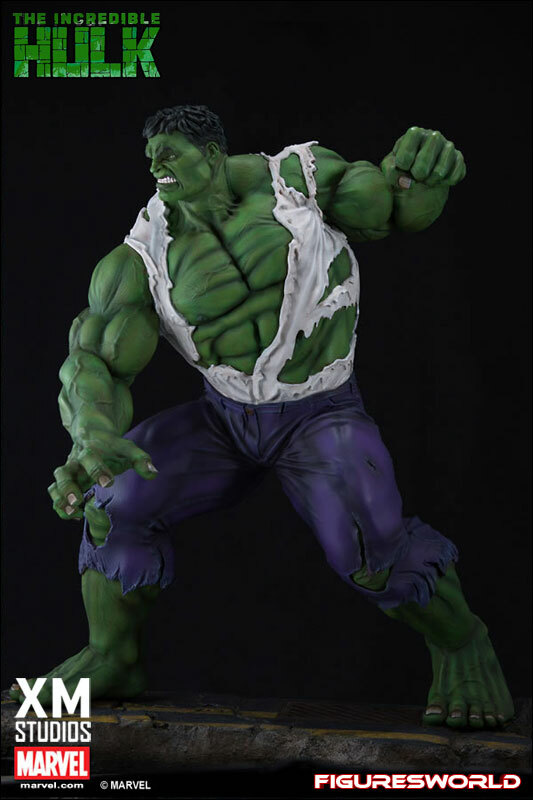 Each painstakingly handcrafted statue stands at approximately 22 inches tall and every piece individually hand-painted with the highest possible quality finish. 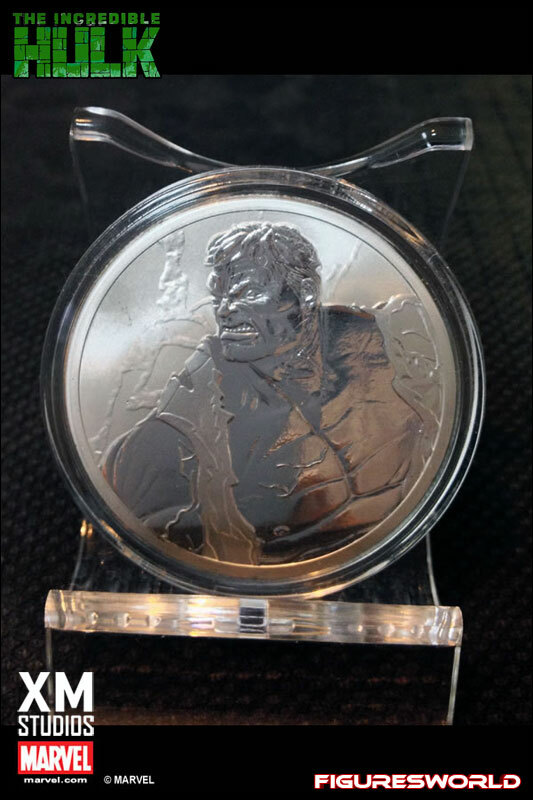 A word of caution, keep your other statues away from this raging beast! 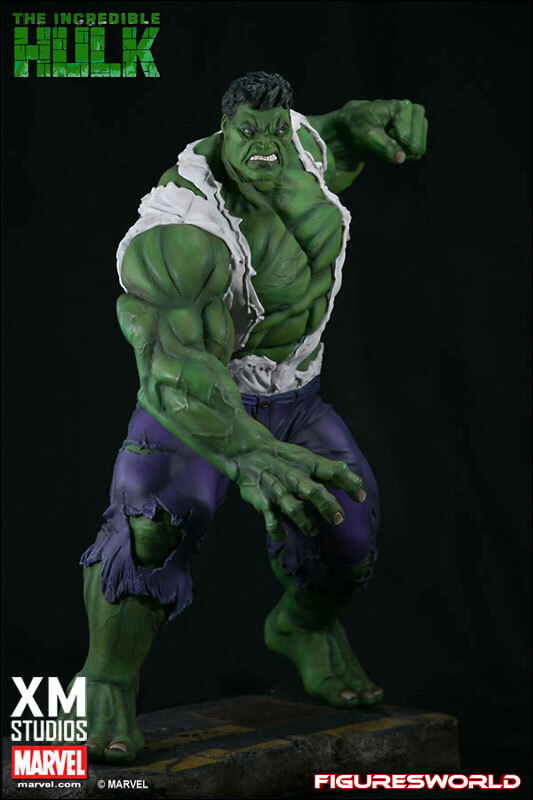 HULK SMASH! 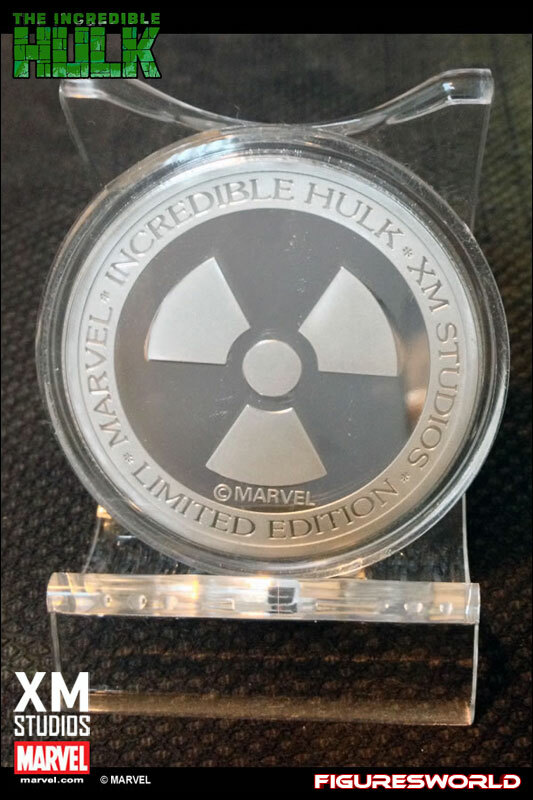 The Hulk – Caught in the heart of a nuclear explosion, victim of gamma radiation gone wild, Dr Robert Bruce Banner now finds himself transformed during times of stress into the dark personification of his repressed rage and fury –The most powerful man-like creature ever to walk the face of the earth!